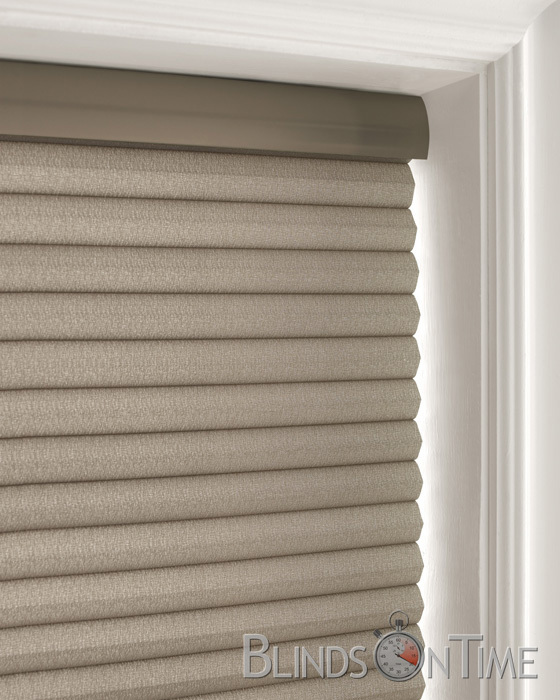 Levolor Cellular Blinds and Accordia Shades in Designer Textures 9/16” keep your home cooler in the summer and warmer in the winter. 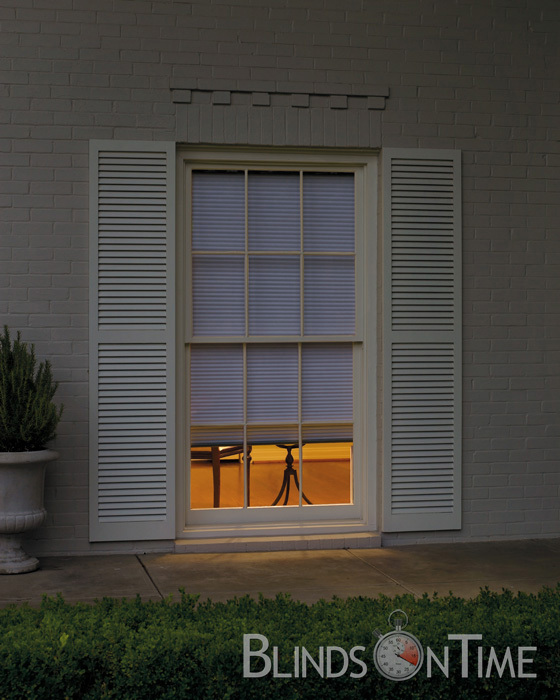 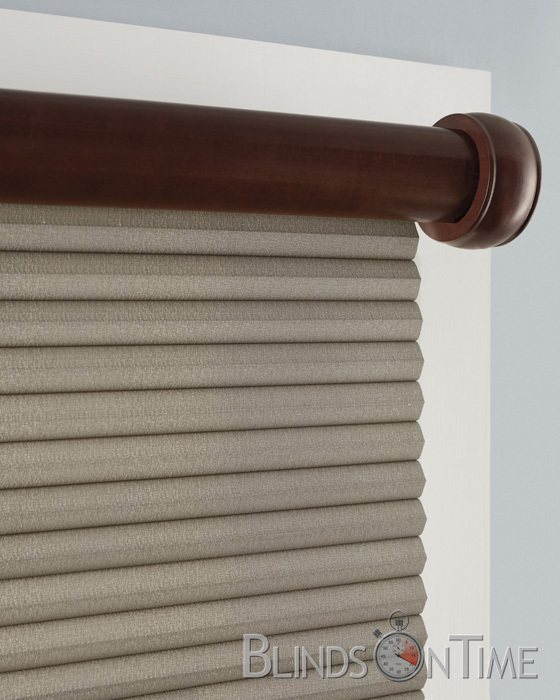 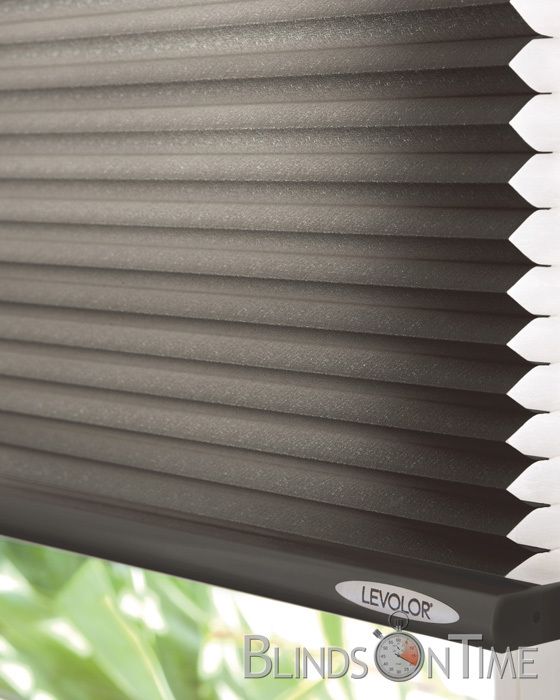 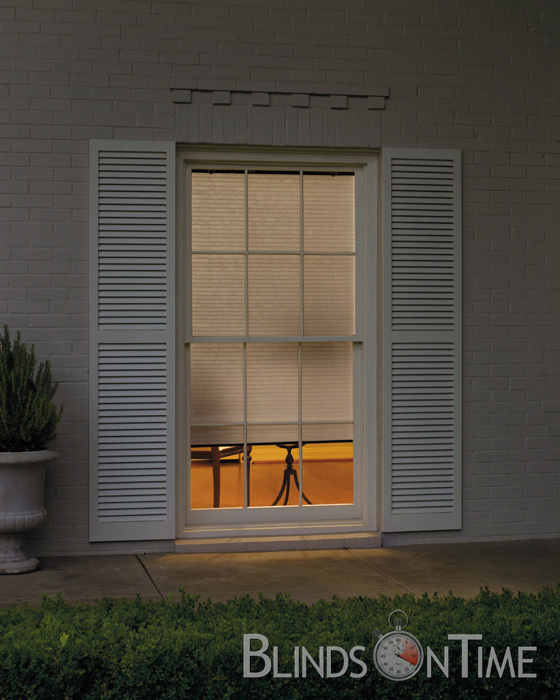 The Levolor Cellular Blinds are crafted with an elegant 9/16” cell and are excellent in residential energy efficiency. 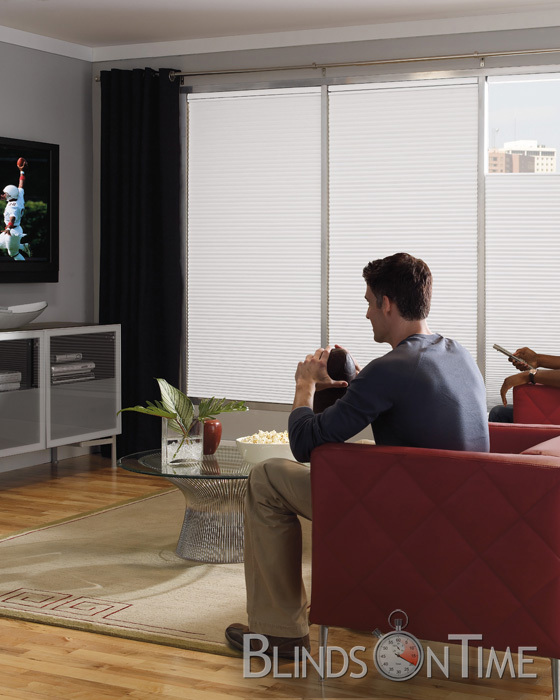 Your friends will be crazy with envy! 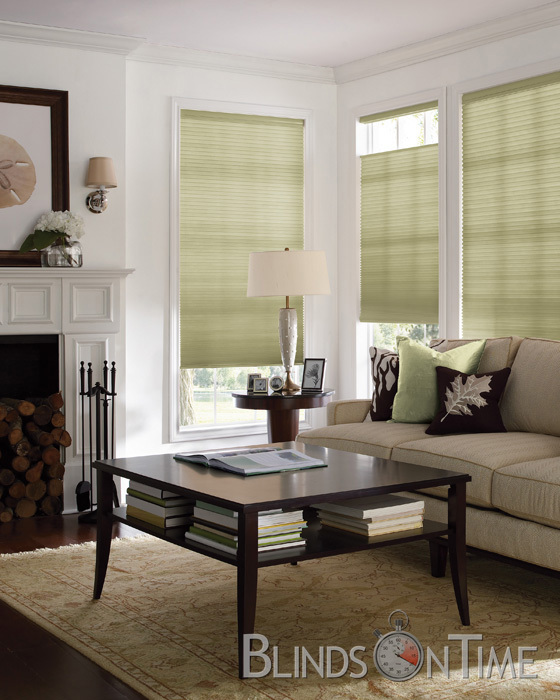 We offer a variety of trendy or color classics – whatever mood suits your room. 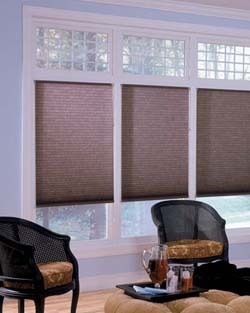 These Cellular Honeycomb Shades combine quality light diffusion and UV protection and go with any style or motif.